Trade shows, exhibitions and conferences, all offer an opportunity to promote your brand, products or services. These live promotional events provide opportunities for you to meet your current and future clients face-to-face. Your trade show display should focus on boosting your brand visibility during the show. 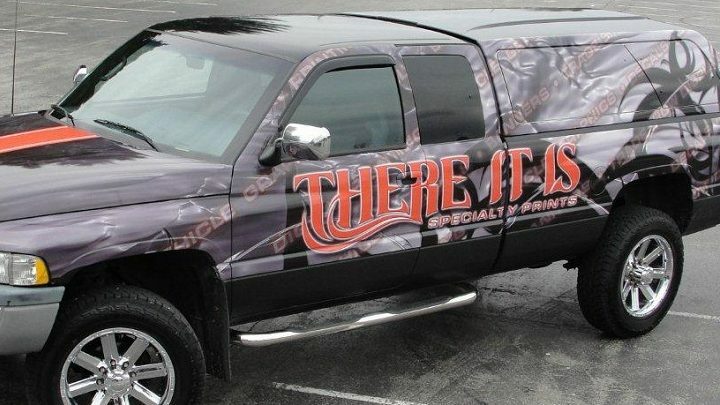 You want to make sure people at the show see your brand and remember it. 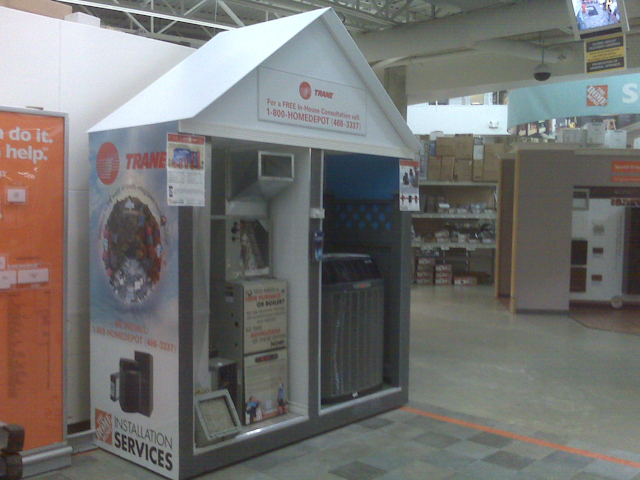 We can help you with designing and building your trade show display.